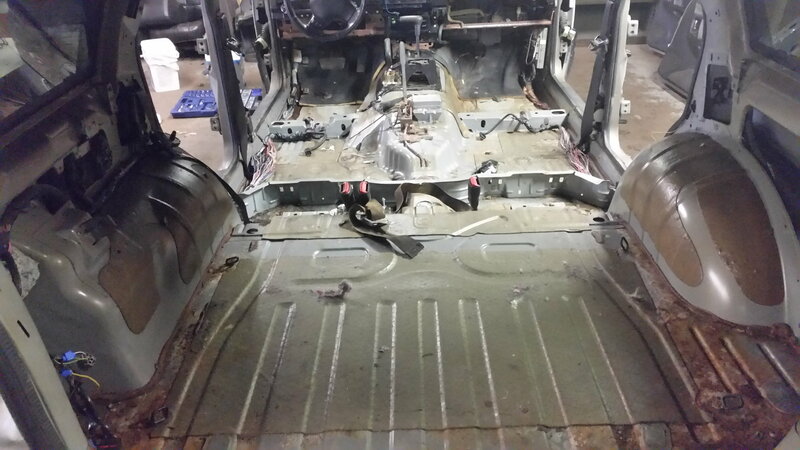 I have a '96 xj and am wanting to line the floor with bedliner as well as the exterior eventually. Id like to do it myself instead of paying someone else. Who else has done this? What products worked best? Prep work? All that fun stuff. Any help at all would be great! My neighbor shot bedliner all over the exterior of his Ram 2500 because he raises goats and they were climbing all over the truck and destroying the paint job. All the prep he did was to rough up the old paint a little with some 400 grit sandpaper and then wash off the dust. He used my air compressor which is not dryer equipped and an old paint gun I had which was really meant for house painting. It turned out pretty good and is way tougher than any paint I ever saw. Looking to do the exterior of mine as well. Check out Monstaliner. It can be rolled or sprayed and comes in tons of colors. 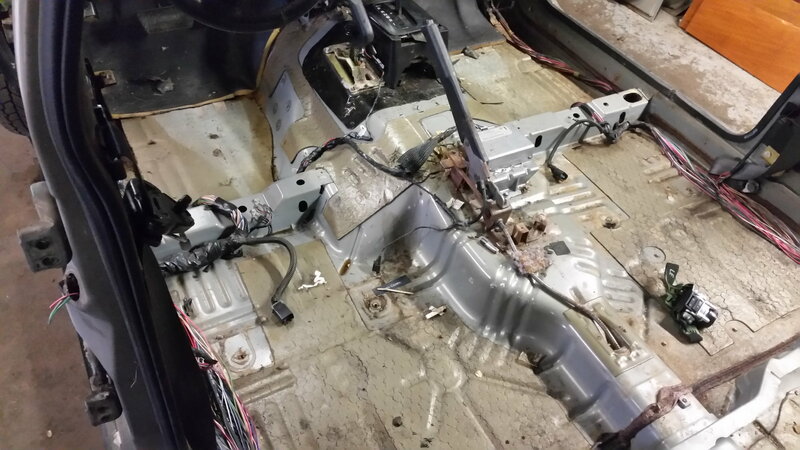 If its gonna be a daily driver doing the floors is a bad idea.Bed liner has no sound deaden to it and you have to remove all the stuck down heat shields for it to stick right. Don't use a cheap petroleum based product either. It will stink forever! This as well. I ran my old 95 without carpet as a DD for a while,the drone is excruciating. anybody get quotes on price?